What happen when your AC unit stops working in the middle of the night? That is a fear many homeowners have and that is why we have 24 Hour AC Repair. We do not want you sweating in the middle of the night, essentially suffering in the heat. There is nothing worse then sleeping in a hot, stuffy bedroom. That is why we are around 24 hours for all your AC repairs. If your AC unit stops working at anytime of the day. You would simply call us at 281-876-9400 and we will get your set up for a repair. With one of our expert technicians. We will work to get a technician out to your house as quickly as possible. We do not charge ANY overtime charges and just want to be there to help you during a time of need. Once you have called us and scheduled a technician to come to your property. We will handle the rest, and you can just sit back and relax. 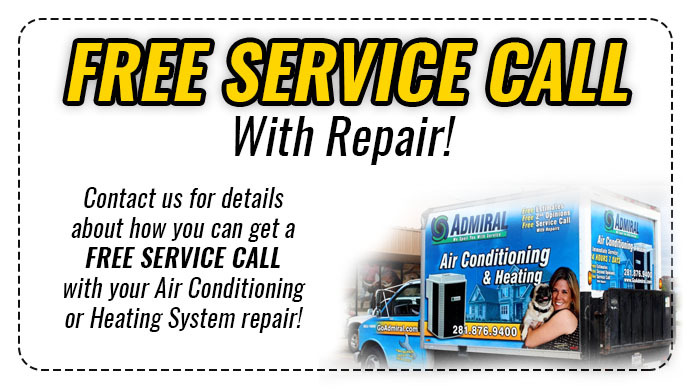 Our technician will work efficiently and quickly to diagnose your AC problem. Once they have diagnosed the problem, they will inform you of the problem. Answering any questions you may have. They will then tell you what they will need to do to fix the problem and what the associated costs will be. 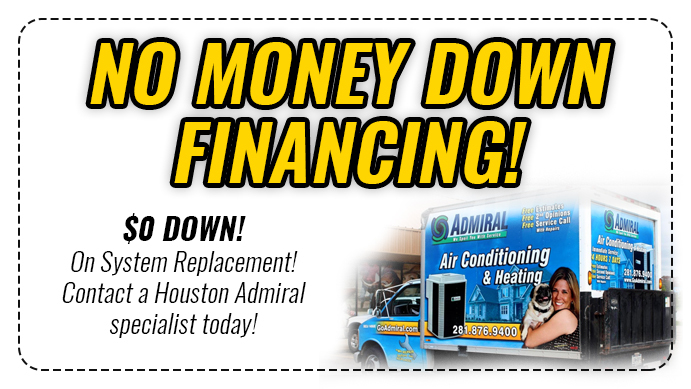 Then, they will begin repairing your AC unit to have your cooling and heating needs back. 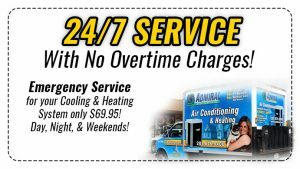 It is that easy with us to have 24 Hour AC Repair. You never have to worry again about your AC unit going out in the middle of the night. Because we will be there for you 24 hours a day. Ready to fix any problem that your AC unit may have.